The days of old and loose dentures are over! You don’t have to glue them in anymore. 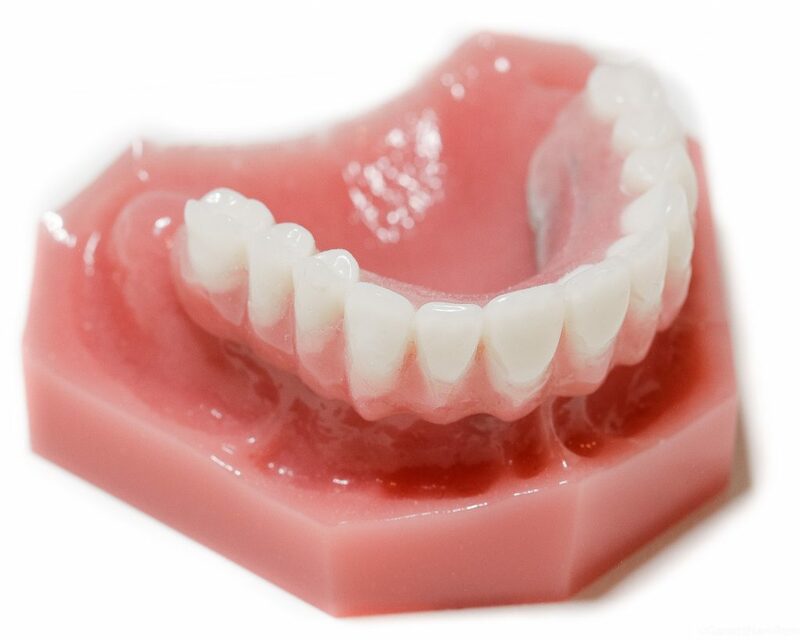 You can make new, implant-stabilized dentures or “retrofit” old, loose ones. This option includes 4-6 mini implants depending on the bone quality and volume. 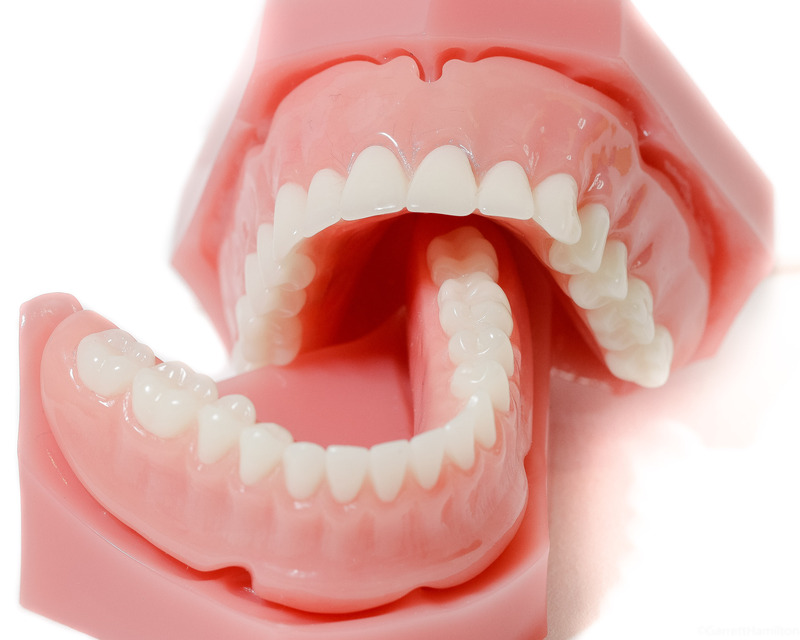 The economical way to stabilize dentures for increased chewing ability! Through the use of PRF, mini implants, and 3-D X-ray surgery-planning; your typical recovery time will be much faster as well! A great option for patients that just need their upper arch fixed. A much lower profile denture with a metal reinforced bar for increased strength. This option included six (6) implants and is removable by the patient. The palate of this denture is cut out so there are no worries of gagging, or loss and altered taste. This upper option can be worn with your natural bottom teeth or a conventional bottom denture, or even be combined with our lower implant-supported denture option.